Promote sustainability in comfort with this 100% cotton t-shirt from Patagonia. 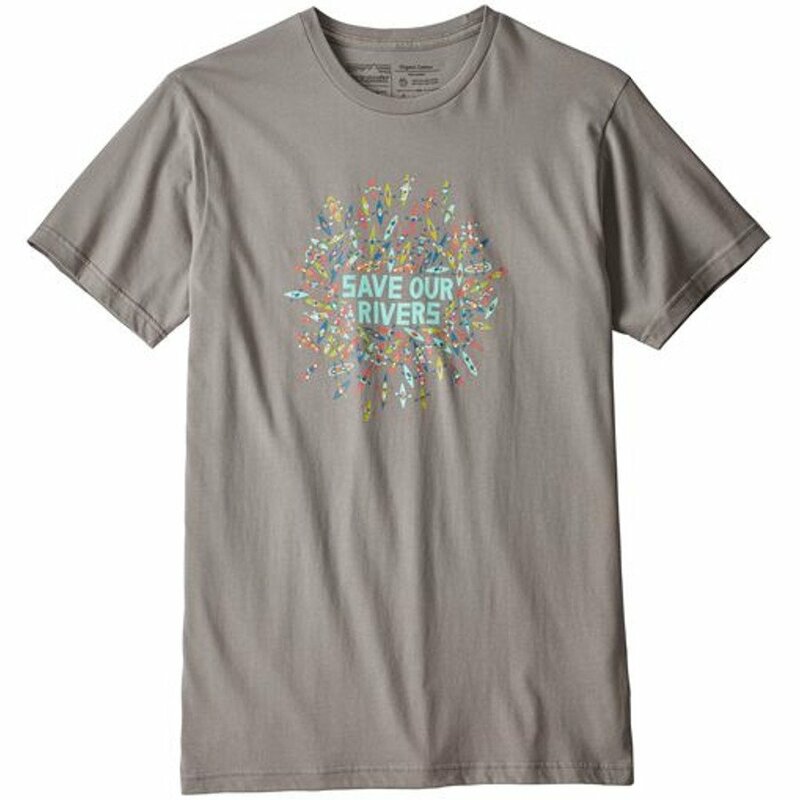 This Save Our Rivers design features colourful artwork from Andrew Holder with a positive message. The design is screen printed onto the shirt without the use of any phthalates or PVC. All cotton sourced for this t-shirt is 100% organic and grown on U.S. soil; sourced from members of the Texas Organic Cotton Marketing Cooperatives. The sewing is fair trade certified and takes place in a sewing factory based in Yucatan, Mexico. 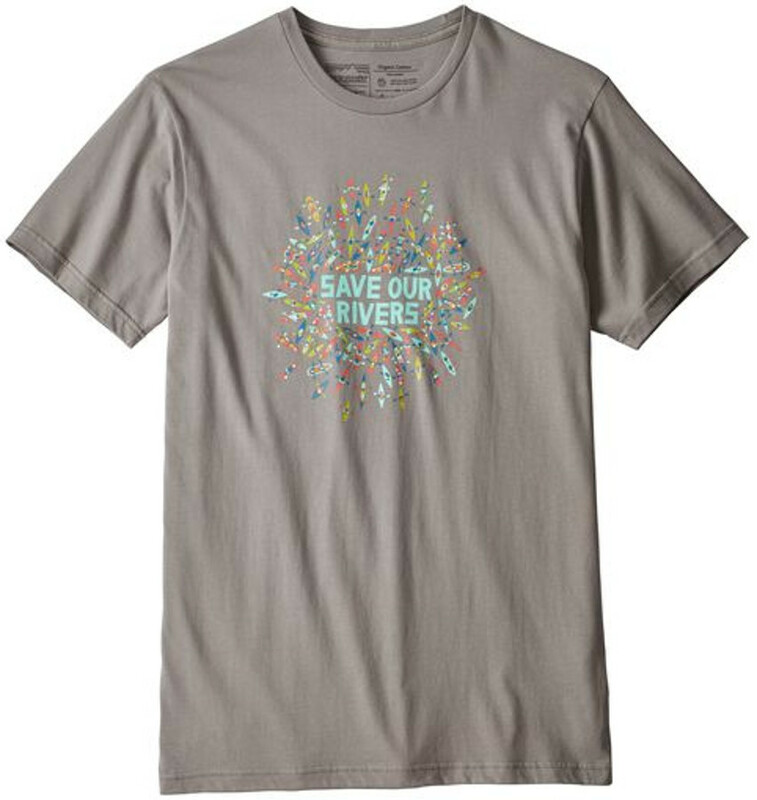 There are currently no questions to display about Patagonia Save Our Rivers Organic T-Shirt - Gravel Heather.